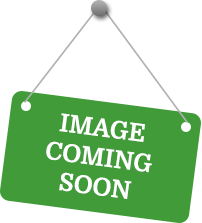 We are a distributor of EASYpH products. 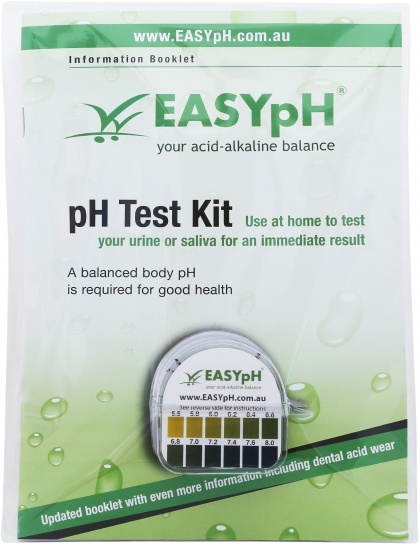 At EasyPH its all about the acid-alkaline balance. 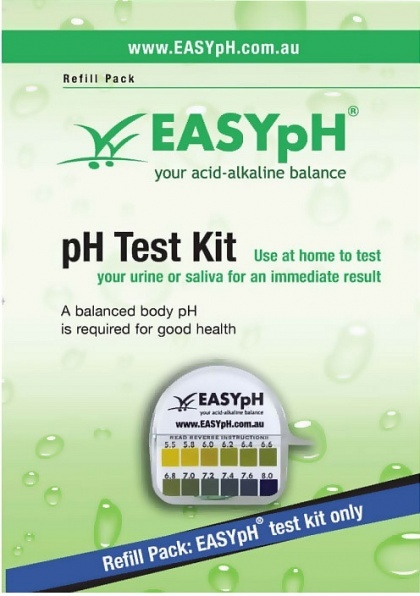 An EasyPH test kit can help you to check your pH levels through either urine or saliva. 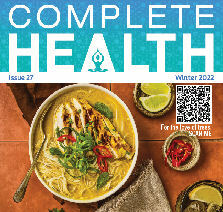 The kit includes a booklet with weight loss tips an alkaline food chart, litmus paper, and more. Click here to buy EASYpH online.